Monetize automated Live Streaming directly from your Venue! LiveBarn provides venues with a fully-automated, hassle-free HD Live streaming and video storage solution. Parents, grandparents and friends can watch remotely from any device. Athletes and coaches are able to review footage on demand to improve player and team performance. Venues and officials are able to access footage for incident review, corrective action and training. 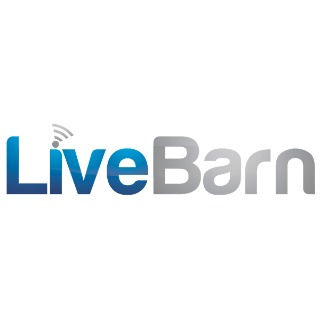 LiveBarn is offered at no cost to the facility and comes with a built-in revenue share program with a proven monetization model through our subscription-based service. "LiveBarn provided the complete end-to-end installation and service to Lake Myrtle Sports Park in time for our RussMatt 2019 Invitational. The turn-key solution, with automated smart cameras, allowed us to focus on what we do best – hosting baseball tournaments – while LiveBarn handled the rest. Live streaming is a pre-requisite for any size and level of sporting events and LiveBarn seamlessly made this possible." To inquire about installing LiveBarn in your venue, contact us at venues@livebarn.com – or visit LiveBarn and contact us. Sign up for LiveBarn and watch Live & On Demand via desktop or mobile browser or download the LiveBarn iOS App. Generate profit through a proven monetization model via a generous revenue share program. Eliminate scheduling of individual events or worrying if system is ON. Cameras automatically “wake up” and “go to sleep.” Venues can adjust privacy/passcode settings. 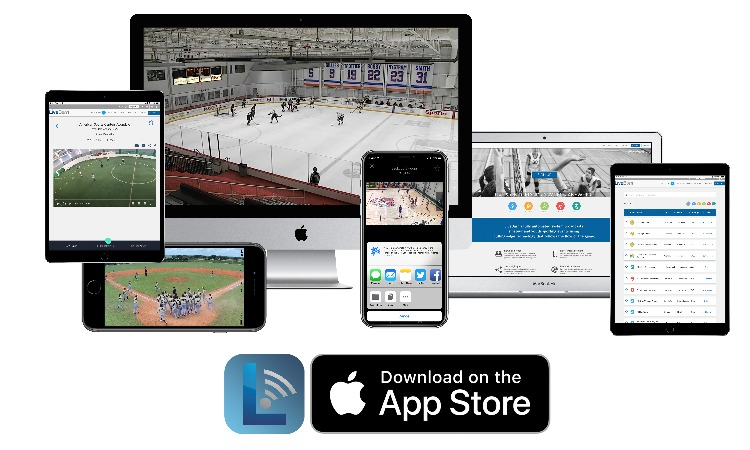 Increase accountability for everyone including Coaches, Athletes and Parents with Live broadcast and On-Demand video archives. Pay nothing. Zero cost means zero cost. No additional fees for installation, ISP, cloud storage, usage, or maintenance. "LiveBarn has been a great addition to my indoor soccer facility. The install was quick and painless, and the marketing materials they created for me made it easy to promote the service right away. LiveBarn is simple to use and a must for parents, players, coaches. Since day one they’ve been true to their word. LiveBarn has indeed been completely free and on top of that I earn revenue share!" Watch fully automated HD Live & On Demand broadcast from anywhere, at any time, on any device. View games and practices from the ever-expanding network of LiveBarn-installed facilities. Share highlights via social media and email via Monthly subscription. Save video for personal archive or analyze plays to improve team/player performance. "Our LiveBarn experience to date has been tremendous, and the support from your team has far exceeded our expectations." Visit us at LiveBarn for more information. "LiveBarn has been a tremendous asset to the Children's Health StarCenter rinks by allowing friends and family to be part of the hockey experience no matter where they live. This product has helped us provide a great additional value to our loyal customers."